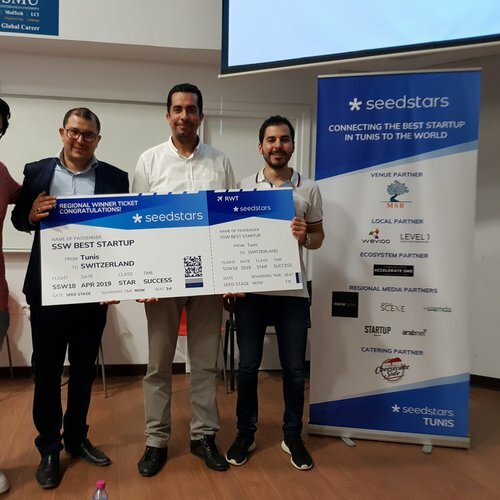 It's a wrap for the Seedstars Tunis 2018! 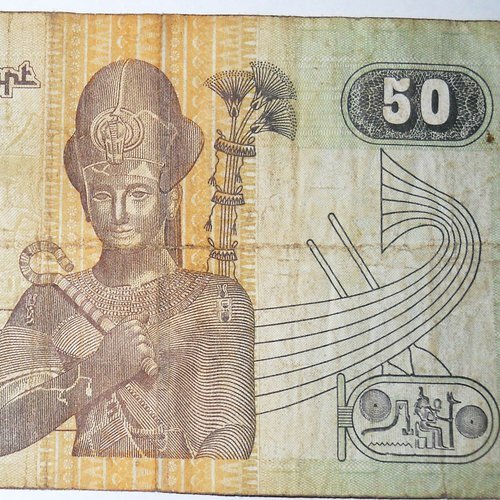 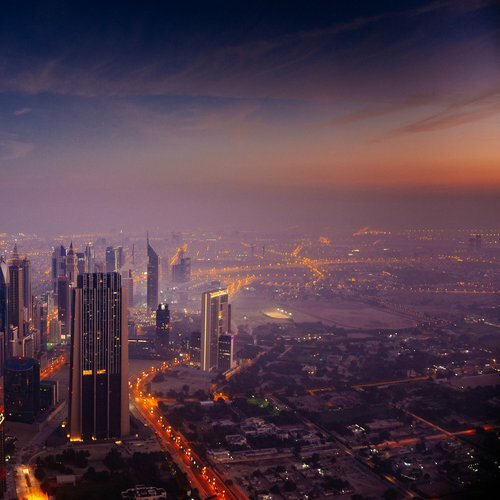 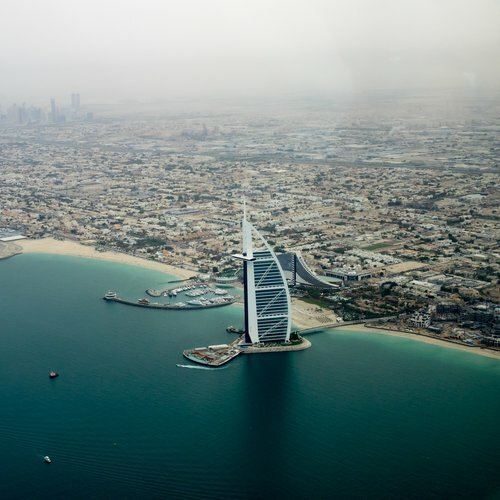 The Middle East and North Africa are undergoing a rapid political and socioeconomic transformation. 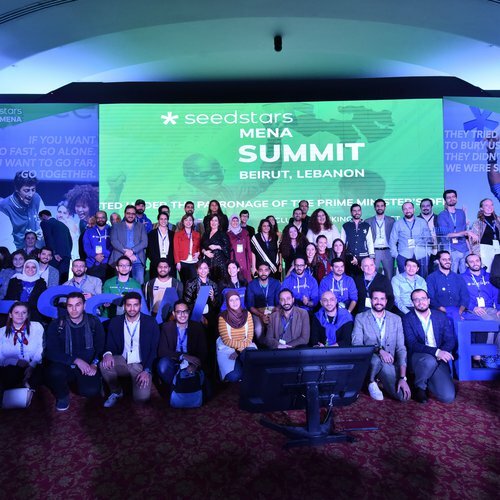 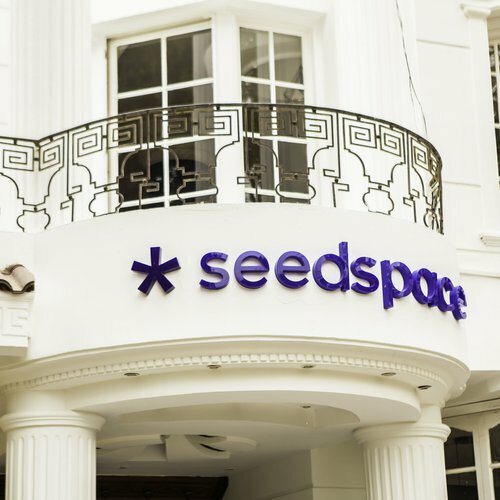 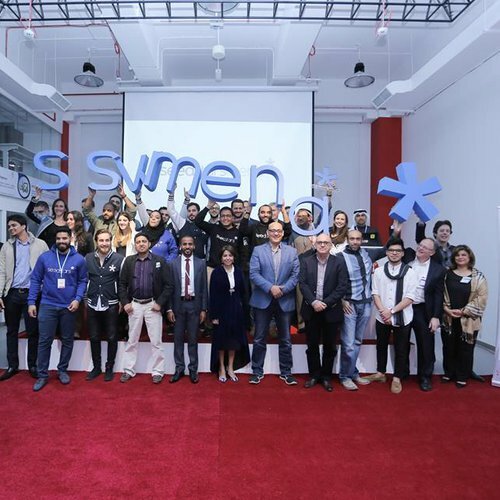 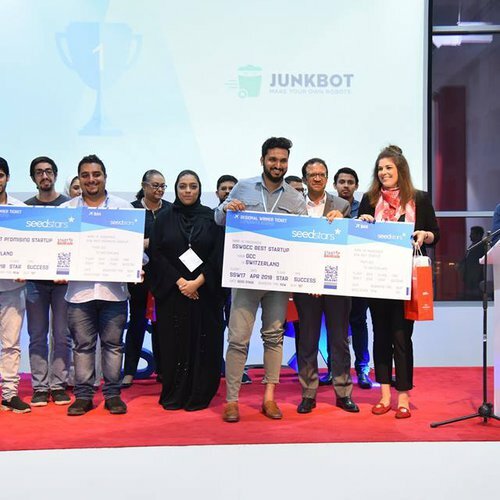 What happened at Seedstars MENA Summit! 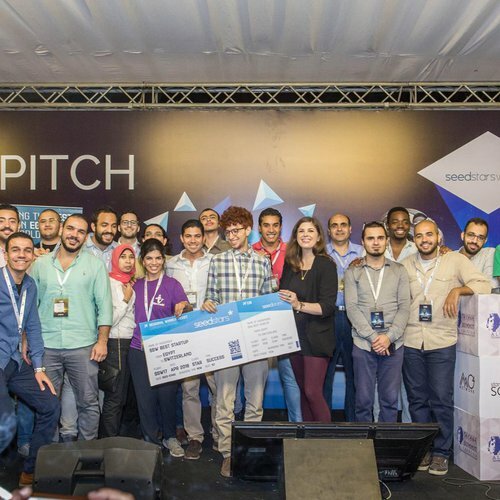 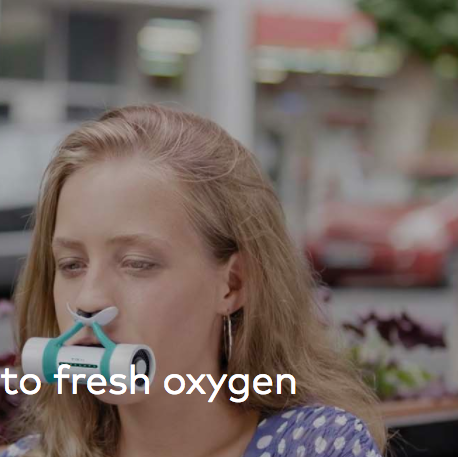 Meet the finalist startups from the Middle East and North Africa!